We bet a pound to a penny, almost all of you have accounts on many social networking and dating websites that represent you to the digital world. 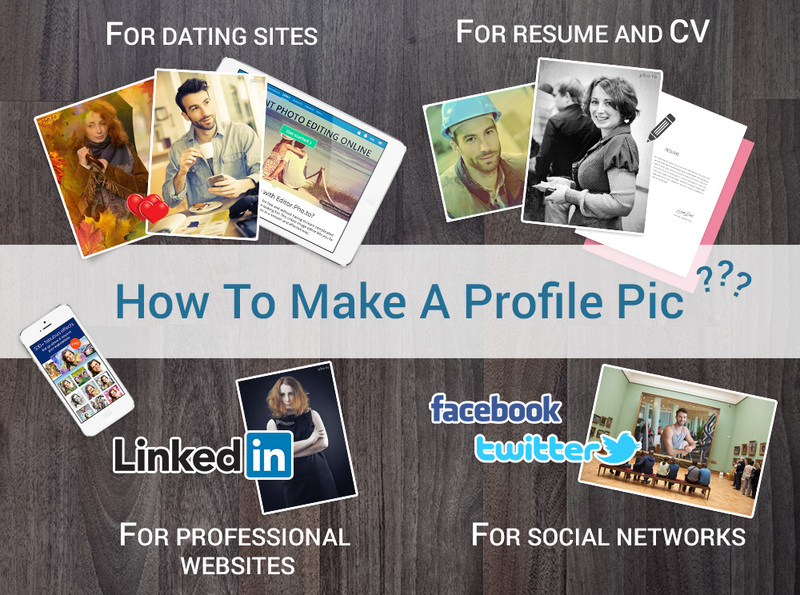 But are you sure that your profile pics are really the best of the best (or at least good enough)? If you are tired of your old, low quality, or boring picture then it’s time to design a new one. We are ready to help you and show you how to hit a high note. Let’s design a mind-blowing profile pic! Inspired by the impressive technique of double-exposure (or multiple exposure) photography, we’ve designed a new photo effect that instantly mimics it. Almost every photographer knows how hard it is to make double-exposure images without digital manipulation, in the in-camera mode only. In photography the double-exposure technique is used to combine two different images into a single one. Originally it was used in the days of film. Then cameramen took one picture and then instead of advancing the filmstrip to the next frame (to take the next picture), they left the film in the same place and took another picture right on top of it. The resulting image contained the subsequent picture superimposed over the original. Photographers used similar techniques. But it’s much easier to achieve the same result with Photoshop or another graphics editor (if you have a legitimate copy and know how to use it). That’s why nowadays the majority of photographers use clipping and masking techniques to recreate the double-exposure effect. There are many talented gurus of double-exposure photography: Brandon Kidwell, who creates mind-blowing images from iPhone photos; Dan Mountford — the master of storytelling photography; Tierney Gearon and her genre scenes of city life; and many more. All of them use different cameras, methods, and techniques, and make unique artistic images. This task takes a lot of time and effort, but the result is worth it, isn’t it? In the end, it doesn’t matter which tools you use if you come up with a truly artistic image. We’ve produced a simple effect to smooth things down for all who’d like to create similar photos quickly and with ease. From this post, you’ll find out a few tips and tricks on how to create mind blowing images with the help of our Double-Exposure effect. A child, sleeping deep inside of our mind, wakes up when we tell a mysterious story, read a science fiction novel, or watch another super-realistic movie about epic battles among remote stars. The secret charm of fantastic plots has inspired bards, artists, and writers for ages, bringing us captivating mythical stories, surrealistic fanciful paintings, and great books. If you like fairy tales, fantasy stories, science fiction, and modern cinema about superheroes, this post is for you. 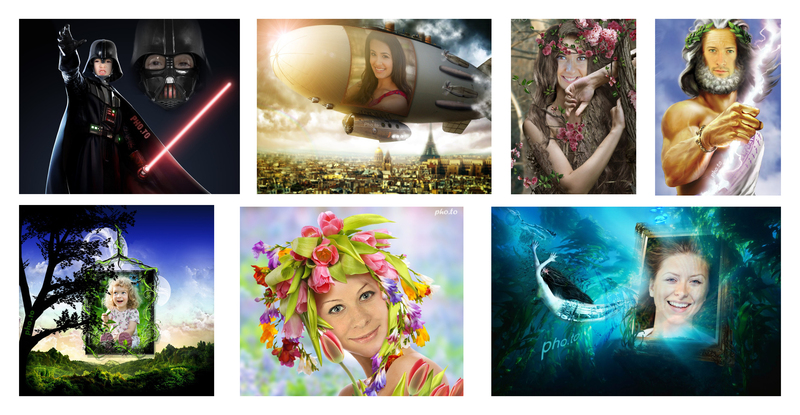 Here we’ve gathered a number of magical photo frames, surrealistic photo templates, and heroic face montages. 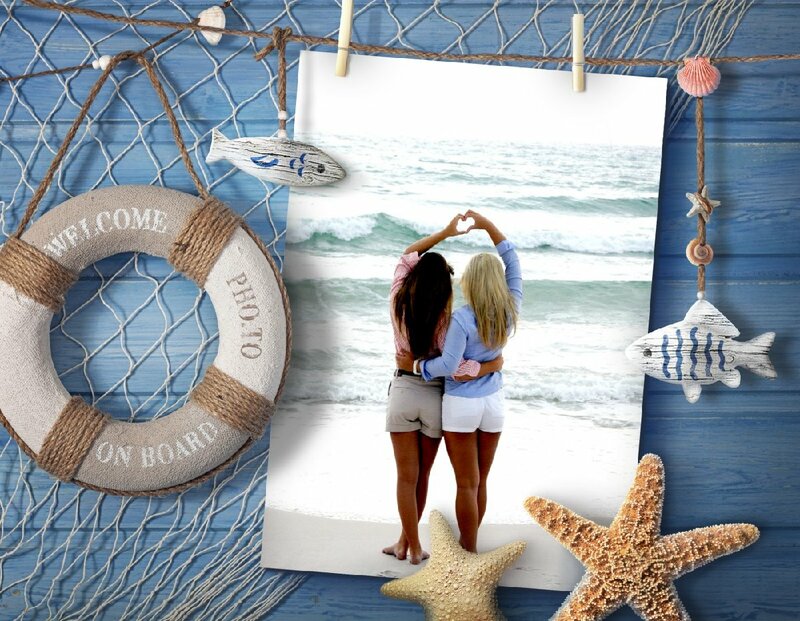 Click the image with a photo effect to make a similar one, but with your own photo! Last weeks were super productive thus we are proud to show you the results of our hard work. 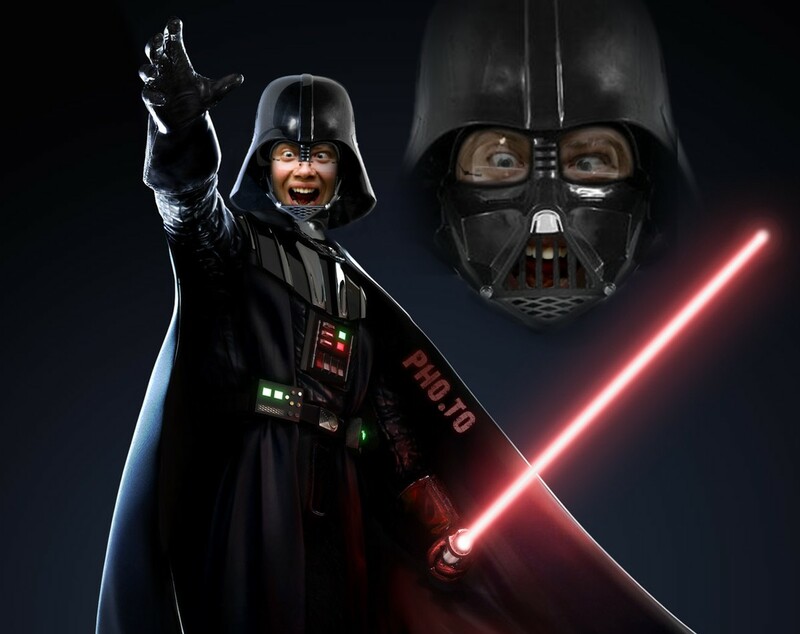 This series of new arrivals on Funny.Pho.to is quite literally awesome. No more words, just check the examples and see for yourself (be sure to click the image to find out which photo effect was used to create it)! Where do these footprints lead? This amazing new frame lets you choose between five colors to match each and every photo of yours. And it’s total fun! What else is in the box? In terms of photo editing, we have both and even more! 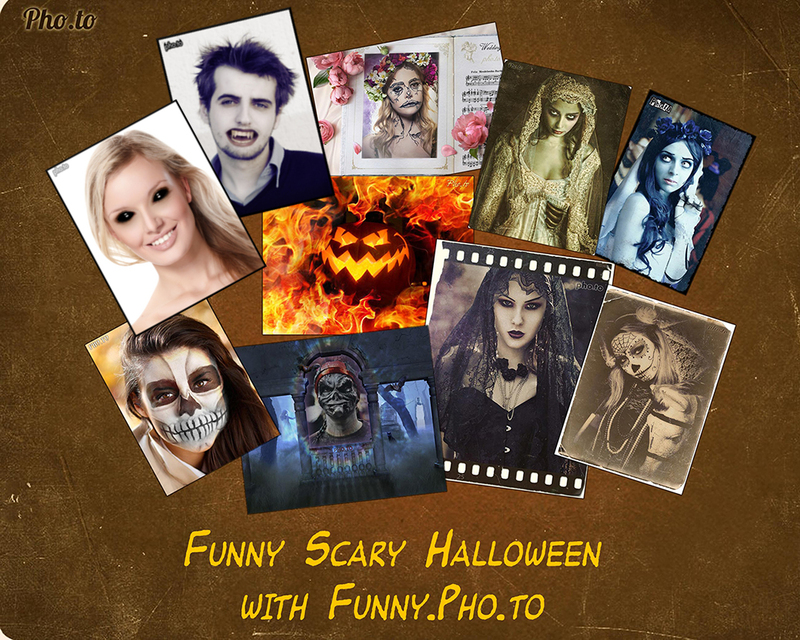 Halloween is near at hand, thus we’ve gathered some great ideas of Halloween photo effects that will help you to make funny scary images for this holiday. Here you’ll find tips and ideas on how to make funny Halloween pictures from kids’ photos. Besides, a lot of unusual and scary Halloween frames and effects for adults are also listed below. Be sure to click the image you like to find out which photo effect was used to create it. Let’s edit photos for Halloween! 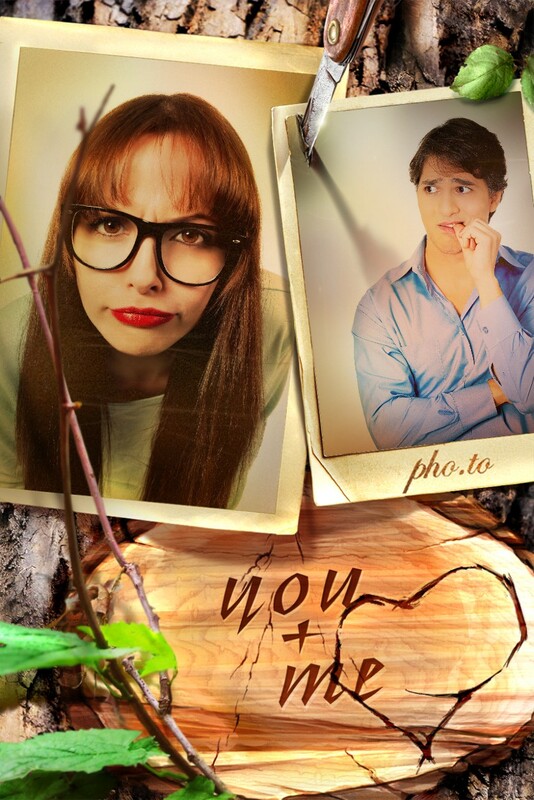 There are lots of funny photo templates on Funny.Pho.to (yep, the service has a self-explanatory name), and we’ve decided to make a review of the best of our effects. In this post you’ll find many funny pictures edited with our templates with comments telling in brief what we think about them. Do not forget that you can apply any of the below mentioned templates by clicking on its image. 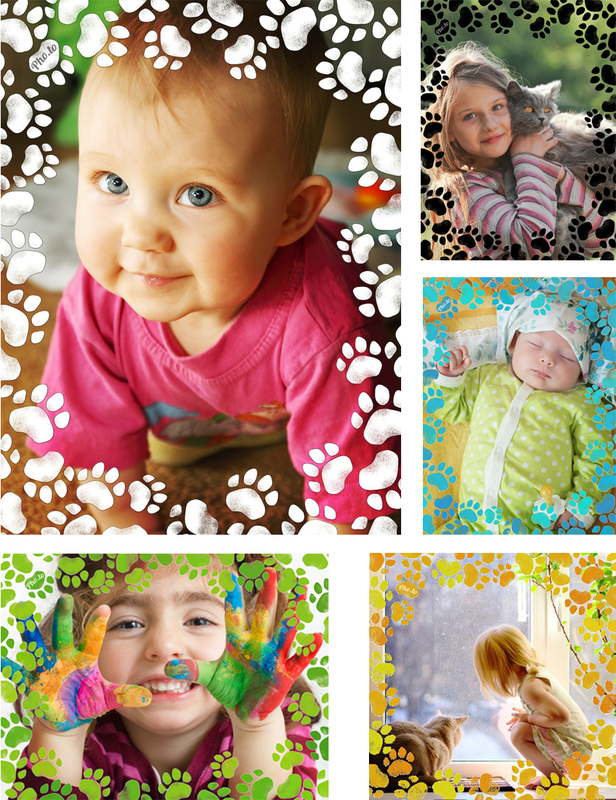 Use dual and triple photo frames to tell funny and exciting stories. 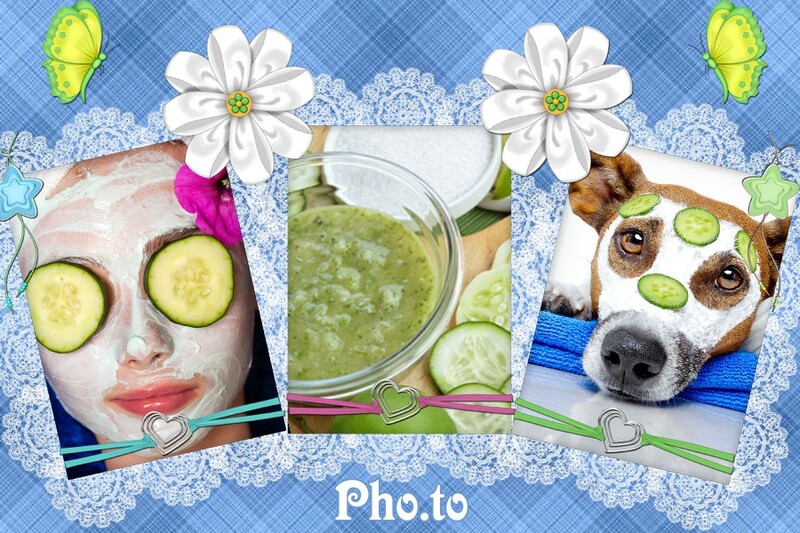 E.g., here you see the “Unusual clients of a beauty salon” and “A very happy love story” photo stories presented in the way we speak about. More tips on how to have fun with your photos! Whether it’s already the first of April or not a good joke will make your friends laugh or smile anyway. Encourage them with a funny joke and self-made creative photos. 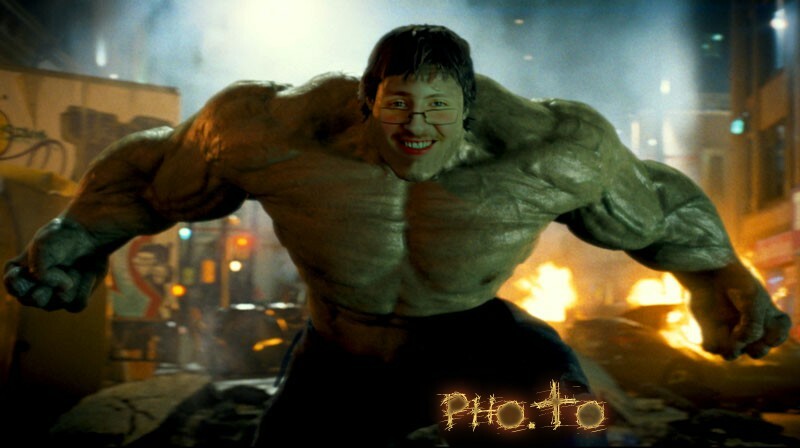 Use a portrait photo to turn your friend into a Superhero, make a funny “face in hole” image or help him or her try a new profession (at least in photo). 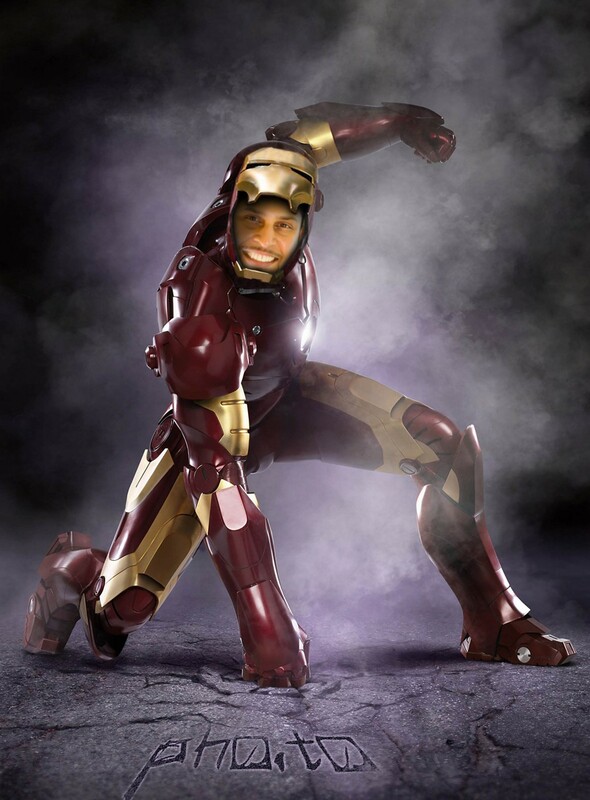 If your are looking for face in hole templates that turn common people into super heroes you’ve found what you need. 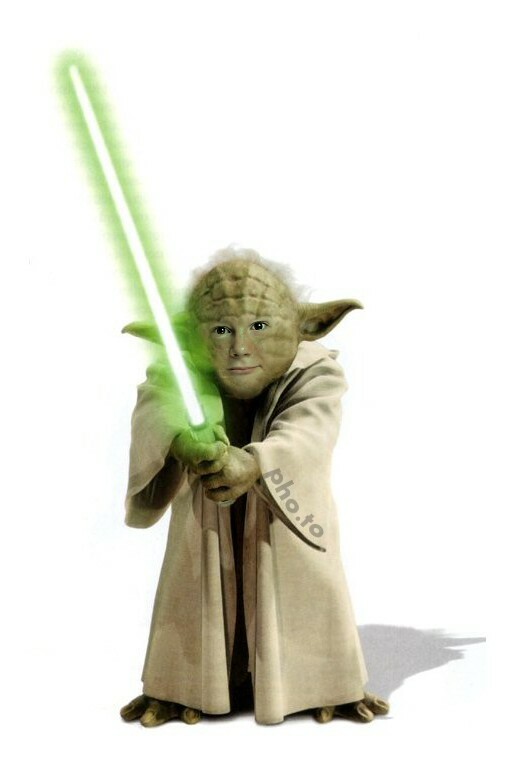 Using these templates you can become Hulk or Iron Man, or disguise into Yoda or Darth Vader from Star Wars space opera. These were the very fruitful two weeks and we are ready to gladden you with a number of great new photo effects. They include three new stylized effects and three new flags for all patriotic users. Besides, there is a blazing hot background and a gentle photo frame for happy newlyweds. The list ends with funny stickers which let you add tears, stylish glasses or hipster mustache to face photos. Some time ago we posted a guide on taking photos for two friends. Сertain time passed but now we are fulfilling our promise to publish the second part of the story. This guide is devoted to choosing the most suitable photos for Funny.Pho.to effects and vice versa. By the way, this article, just like the previous one, includes a number of shots taken by our users. Thanks a lot to all who helped us and sent their photos! Do not forget to click on pictures to check which effect is applied. The 4th of July is on the way and we’d like to ask if you are going to put on some patriotic cosplay costume or 4th of July face paint and have fun this day. 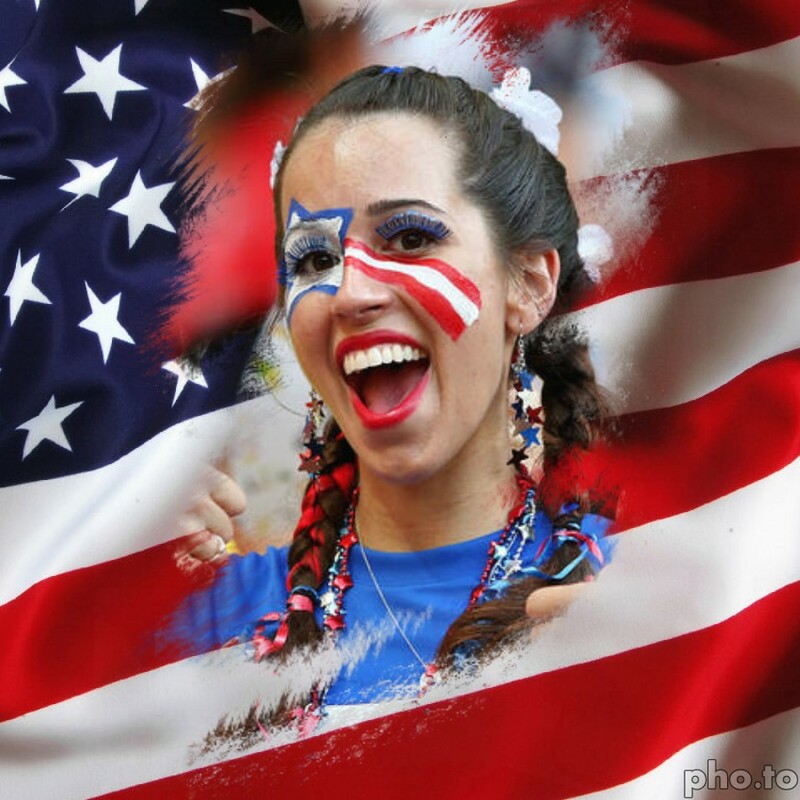 As usual, we have collected some tips and different ideas on patriotic makeup, outfit, face painting and, of course, patriotic photo editing!